When it comes to landing pages, the numbers are skewed. Landing pages do a staggeringly effective job at converting site visitors into paying customers. But directing customers to standalone landing pages is an underused tactic. When the numbers don’t add up, it means there’s an opportunity for businesses. Even though landing pages are slowly becoming the standard, implementing them now will still give you a significant edge over at least a few of your competitors. 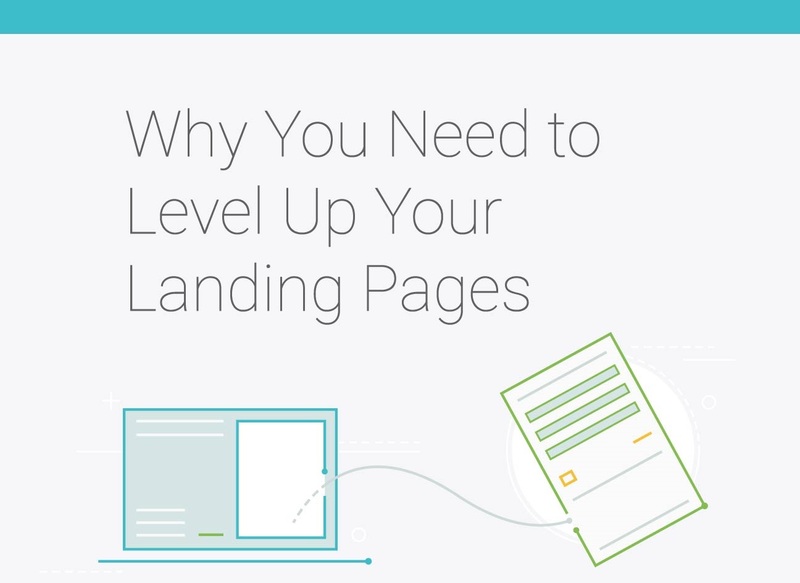 Leveling up your landing pages can improve your conversion rate, which impacts your bottom line. And the best part? You can do it without increasing the number of visitors to your site.